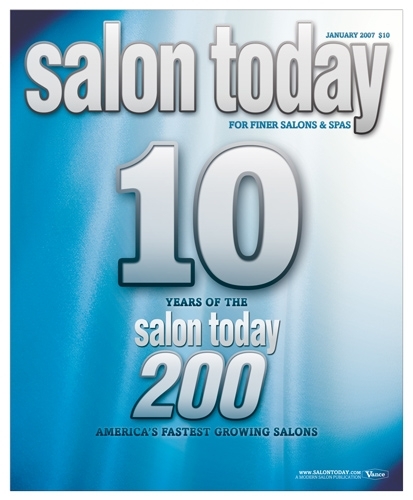 In 1998, SALON TODAY published the first edition of the SALON TODAY 200. In that issue, for the first time, owners shared financial facts and figures, statistics and benchmarks with the rest of the salon industry. And so a tradition began. Today, the salon industry is still growing and the SALON TODAY 200 salons are leading the way with growth strategies, innovative business plans and unique marketing ideas.